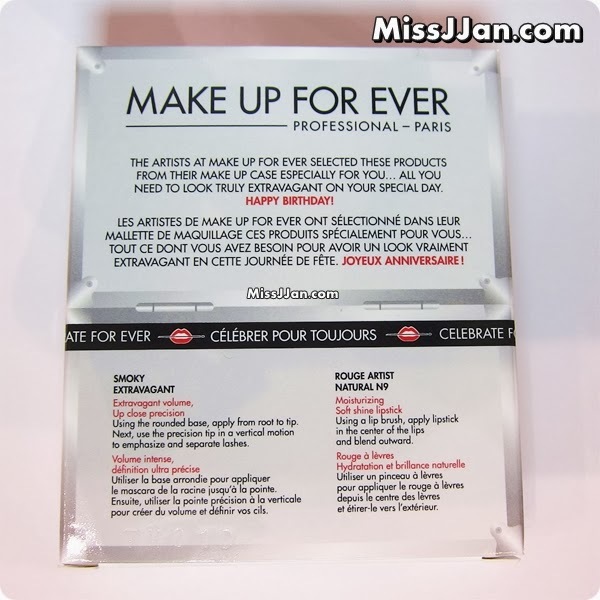 January is my birthday month, and I feel lucky enough to receive my Sephora birthday gift early in the year! 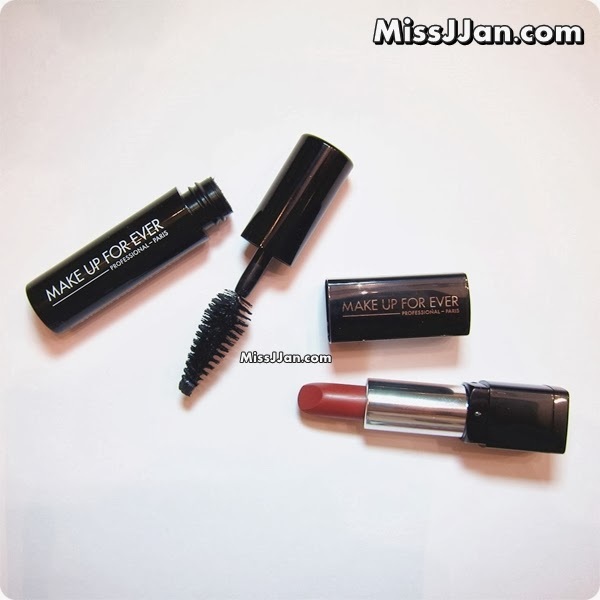 This year I received deluxe minis of MAKE UP FOR EVER Rouge Artist Natural Lipstick and Smoky Extravagant Mascara. I tried these recently and was so happy for this year's Bday Gifts!!! Thanks Sephora! The shade for Rouge Artist Natural Lipstick is N9, a very wearable and pretty copper pink. It's a brownish pink that at first I thought would make me look old, but I was wrong! 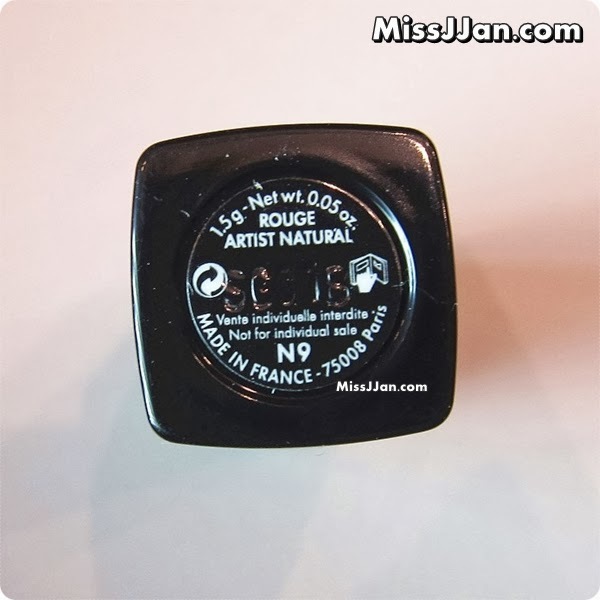 This shade warms up the complexion and gives a very sophisticated feel and look. 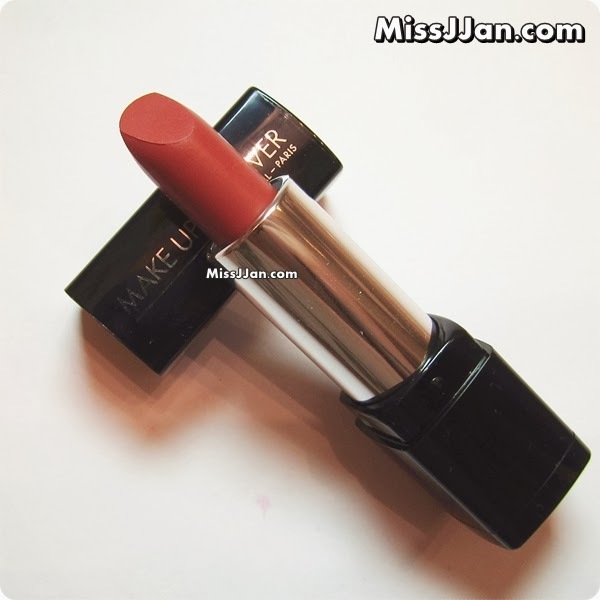 It's a MLBB - my lips but better type of shade with something extra that you have to try it to see the magic..haha... I was really surprised! 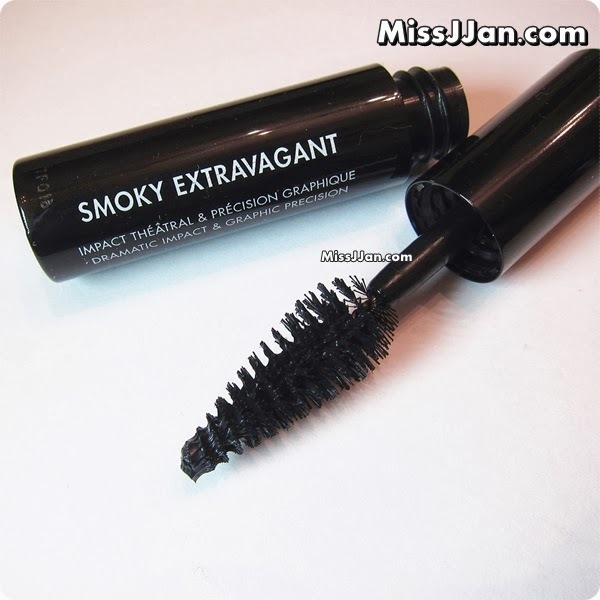 The texture is very creamy and comfortable on the lips. I just wish it's a fragrance-free lippie. The packaging of these two are very nice and classic. These deluxe minis certainly don't look cheap. I surely will bring these with me if I'm going for a trip or something. Sephora's Beauty Insider is free to join, learn more here. And you get birthday gift every year in your birthday month. very cool right? 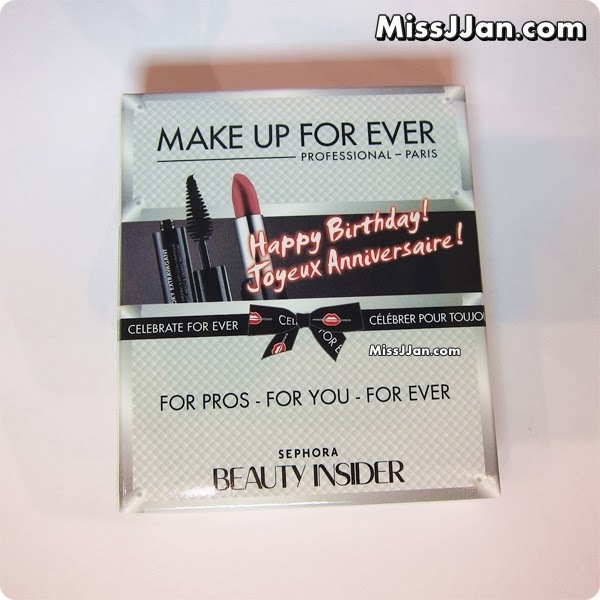 Have you pick up your Sephora Birthday Gift yet? What do you think?